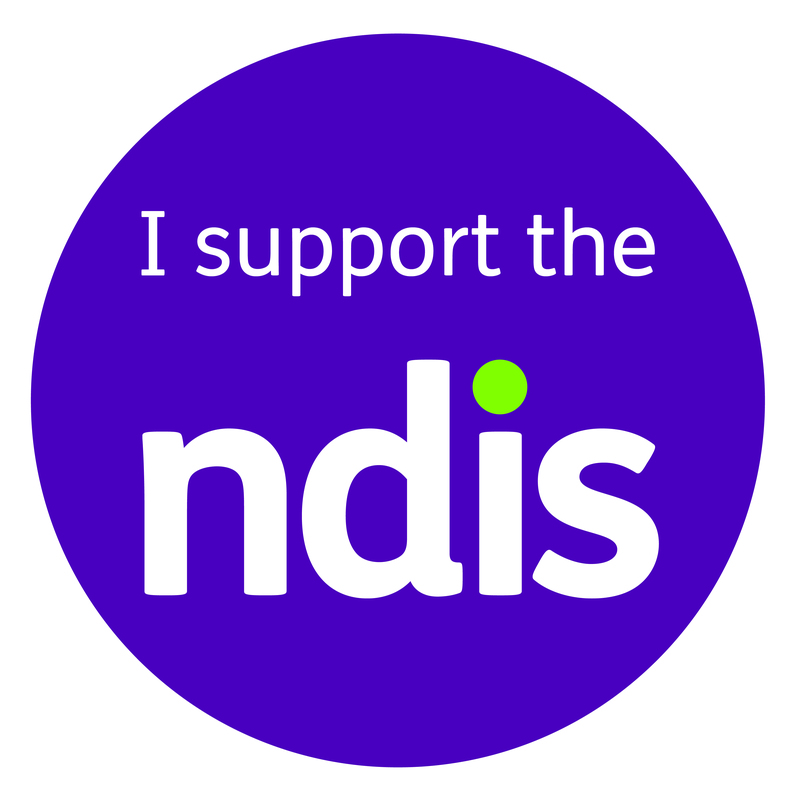 C oastal Rehab is a National Disability Insurance Scheme (NDIS) registered provider, and can provide a range of services to participants with a current approved plan, and available funding. Coastal Rehab values the choice and decision-making control clients now have, to meet their needs. To partner with Coastal Rehab, you will need to provide information which may include your NDIS Support Coordinator or Plan Manager details, a copy of your approved plan, your funding model, and your goals. We will engage with you using a Service Agreement which identifies the responsibilities of all parties.